Evolving the practice of pharmacy through operational, clinical and business innovation and excellence. At Visante, we believe in moving healthcare forward through innovative solutions that deliver lasting results. For almost 20 years, we've been advancing the business of pharmacyTM by helping our clients deliver compliant services and products that foster growth and improve patient care. Our firm consists of more than 60 consultants across the U.S., Canada, and the U.K., all working together to provide expert guidance from a wide range of disciplines. We're here to move the practice of pharmacy in the right direction. We host frequent webinars to share our expertise and help our clients improve their operations. 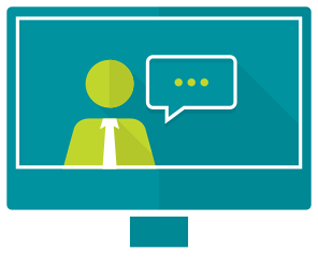 Visit our webinars page to view previous sessions and mark your calendar for those upcoming. Join Jim Jorgenson, MS, RPh, FASHP, CEO, as he discusses The Pharmacy Stars Enterprise QMS platform and Visante's suite of compliance tools that help hospitals and health systems "work smarter not harder".